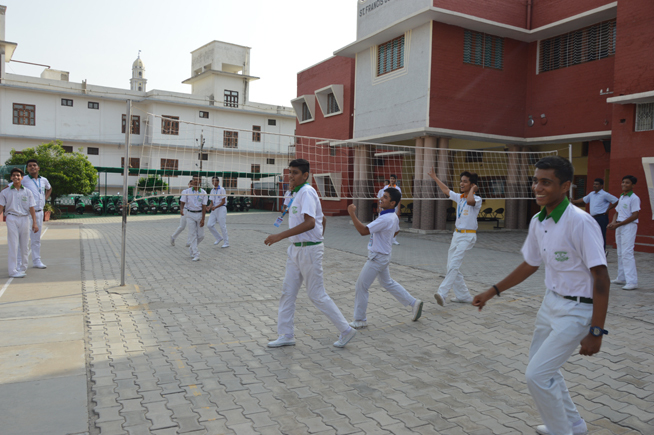 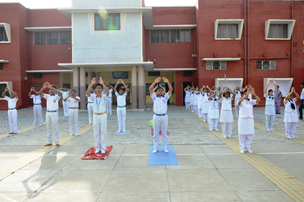 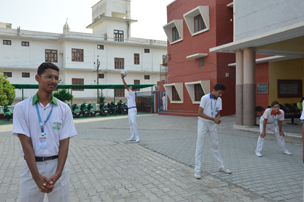 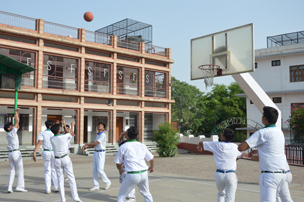 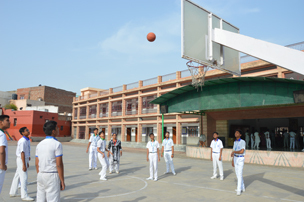 The various activities that come under each strand have been planned and directed to the students and their parents too. Documentation, mailing of records, video clippings and photographs are being taken under kind consideration. 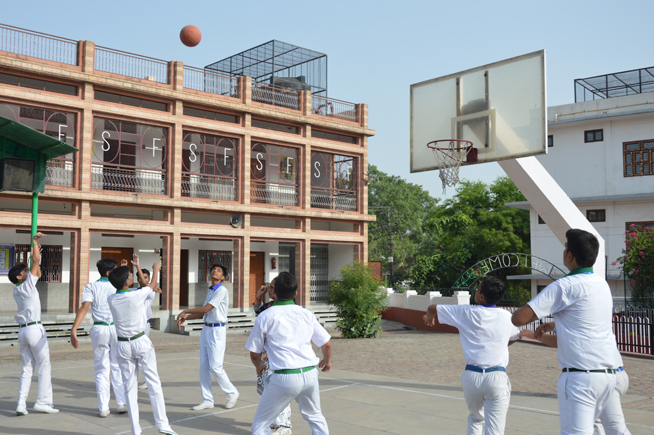 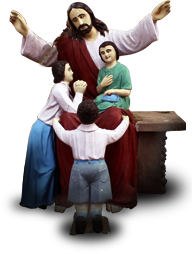 The records related to H.P.E and feedback to CBSE will be regularly uploaded on our school website. 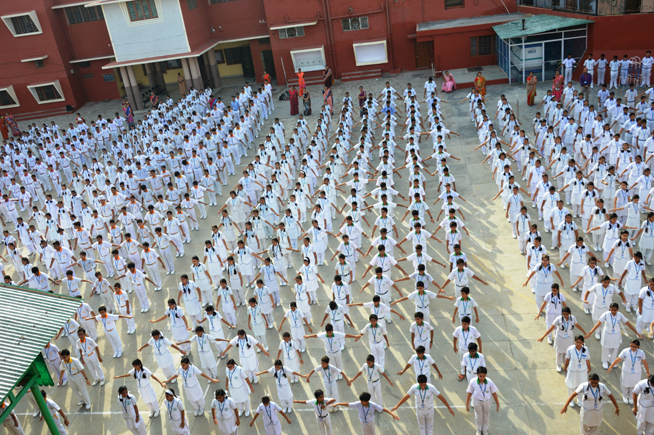 This will give a clear picture of the activities conducted under each strand for IX-X. 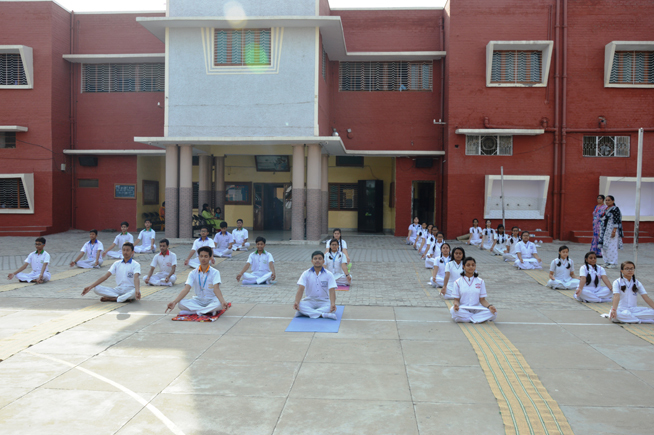 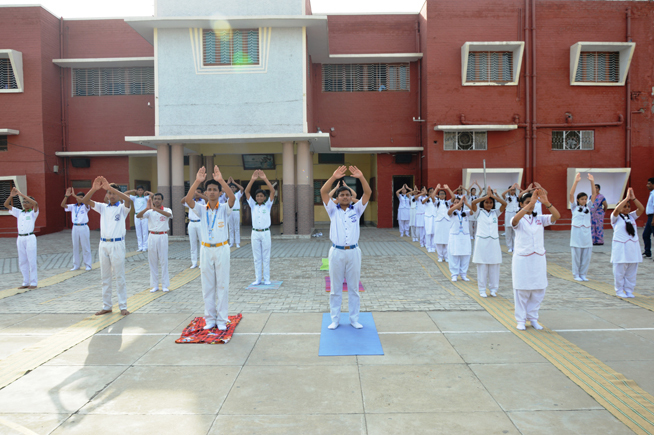 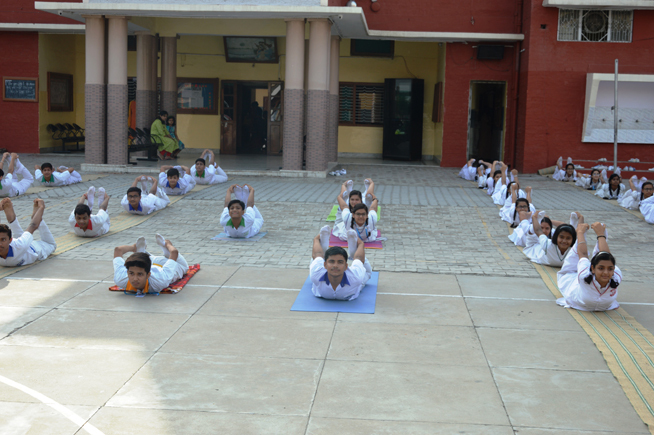 To develop concentration, coordination, flexibility and balance in the students, mass, P.T, Yoga and meditation are selected for the students. 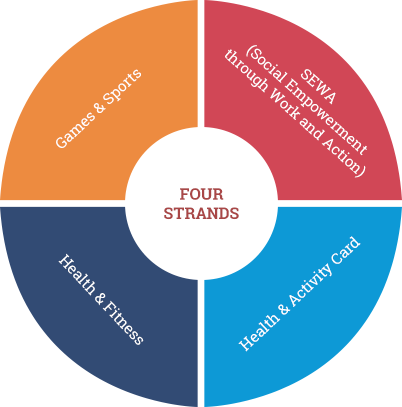 The following projects are taken in consideration under SEWA to inculcate the habit of empathy, helpfulness, care and coordination. •	Students visiting the home of less privileged people, orphanage etc. •	Awareness rally for conservation of natural resources. 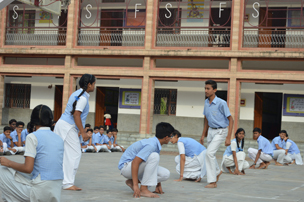 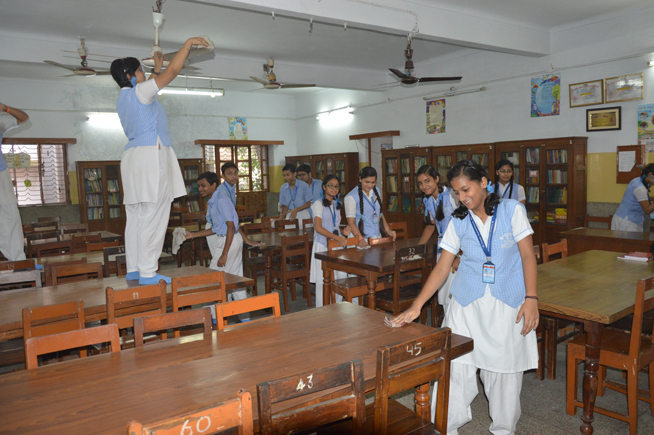 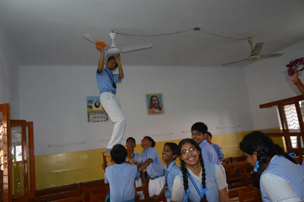 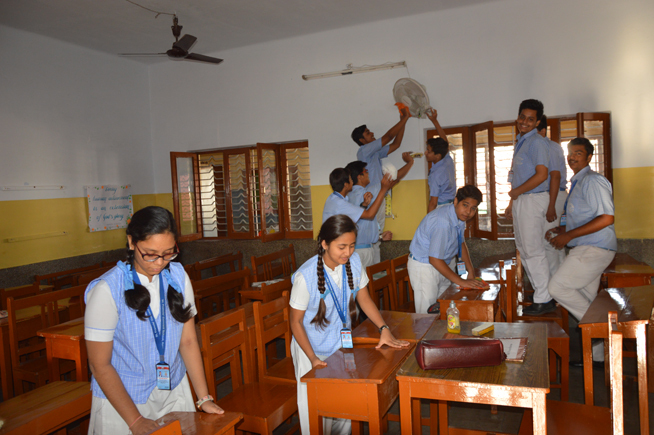 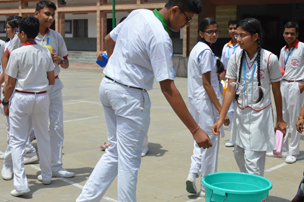 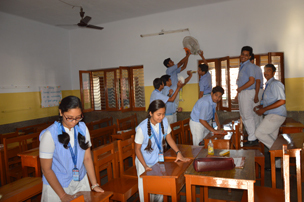 IT has been found that the students take a lot of interest and participate enthusiastically in the programme. 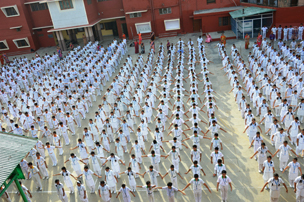 The health record of the students is maintained for each class. 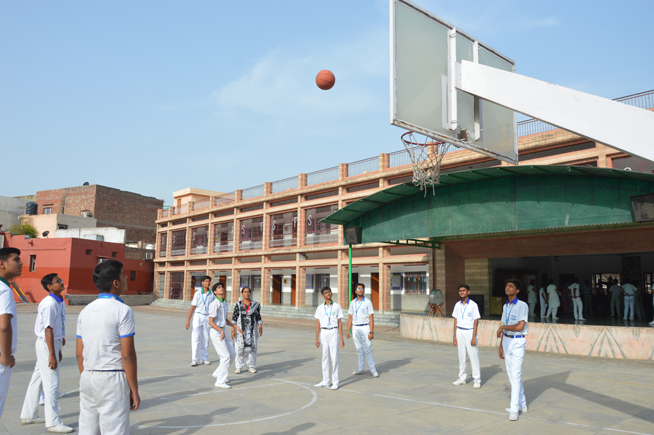 The weight, height, vision, blood group vaccinations administered are recorded in the end. 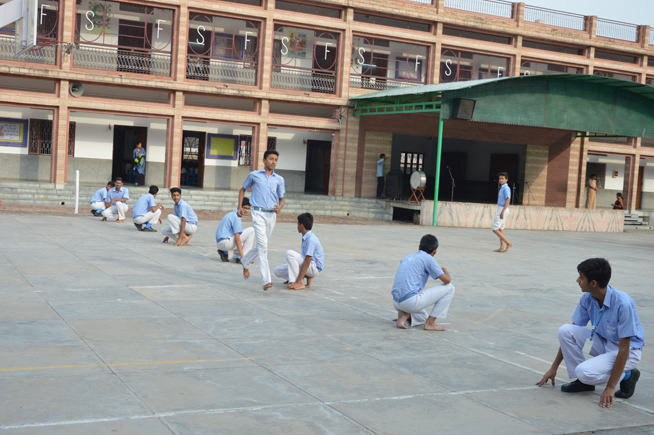 Conclusion: Photographs related to H.P.E are being taken. 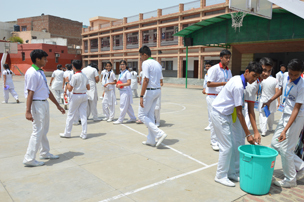 Attendance under each strand is being maintained. 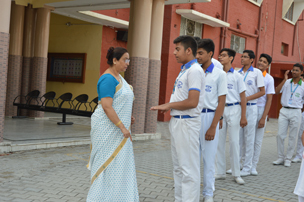 The teacher mentors play their effective roles in encouraging, motivating and influencing the students to actively participate in various activities.